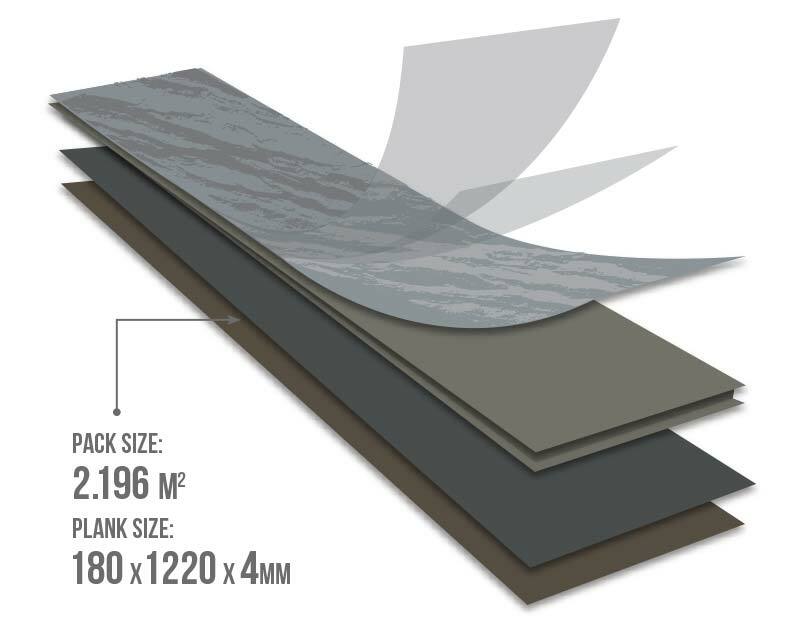 why choose click vinyl plank? 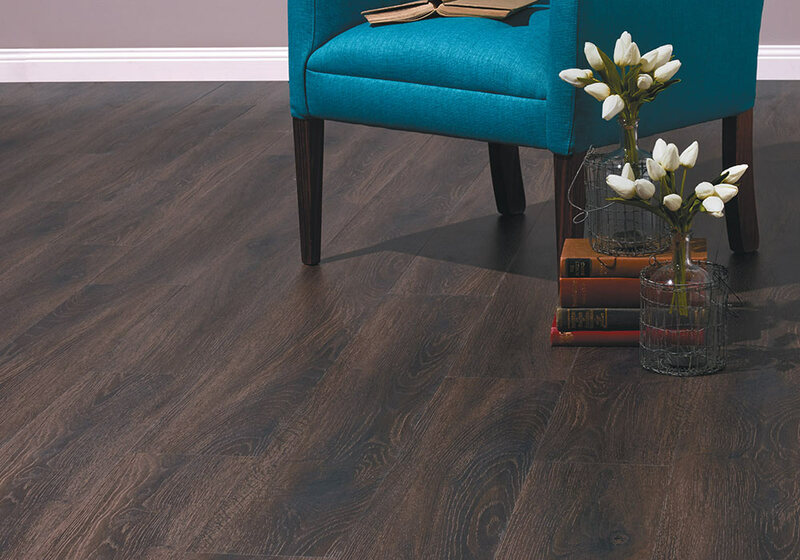 Heartridge Click Vinyl Plank floors require no glue and are equipped with an angle lock to securely join each plank together. 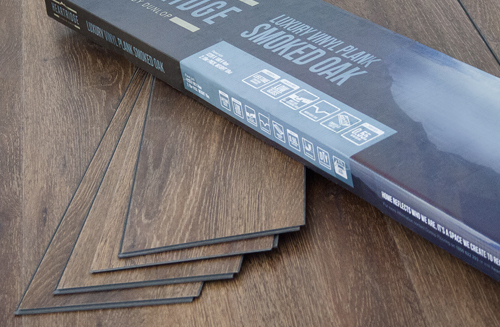 A DIY installation is possible with our step-by-step instruction guide. 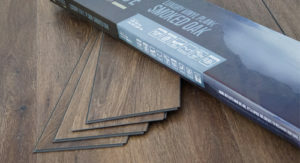 Strong enough to endure even under the pressure of light traffic commercial use, our Vinyl Planks will perform for decades. 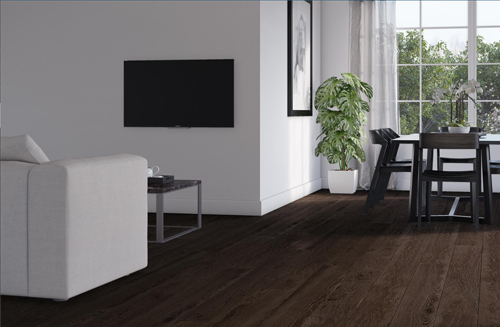 This promise is backed by our 30 Year Surface Warranty for residential areas. 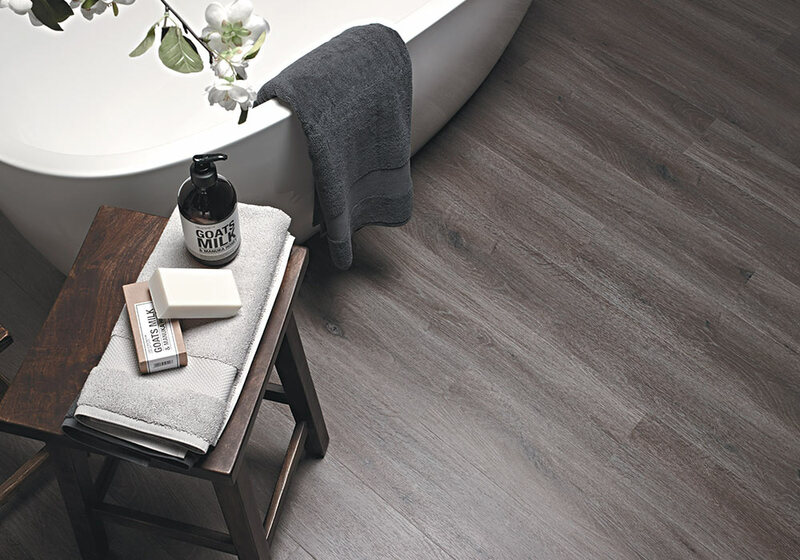 Our luxury vinyl planks are easy to clean and maintain; just wipe with a damp or dry cloth to keep your floors looking brand new and your home beautiful. 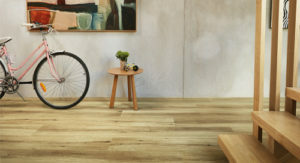 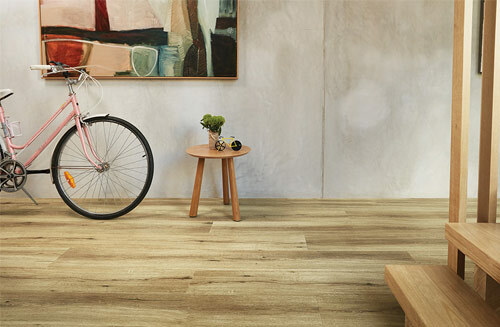 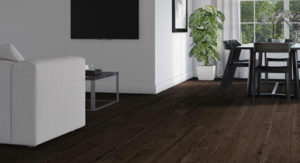 Heartridge Vinyl Plank floors require no glue and are equipped with an angle lock to securely join each plank together. 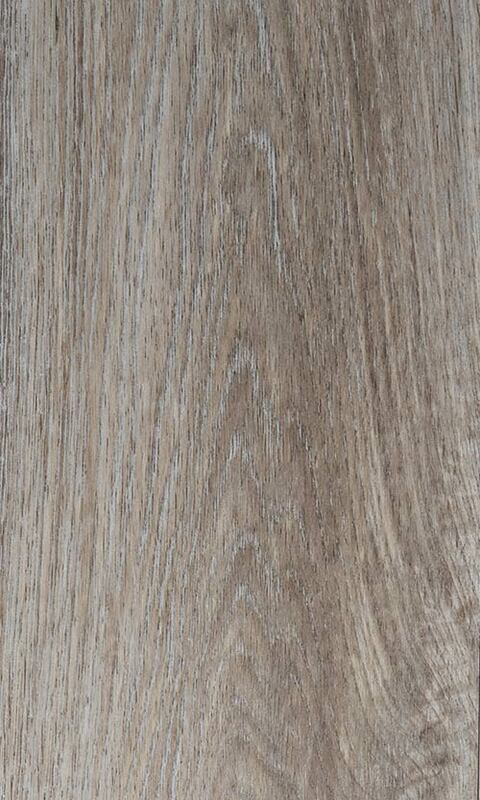 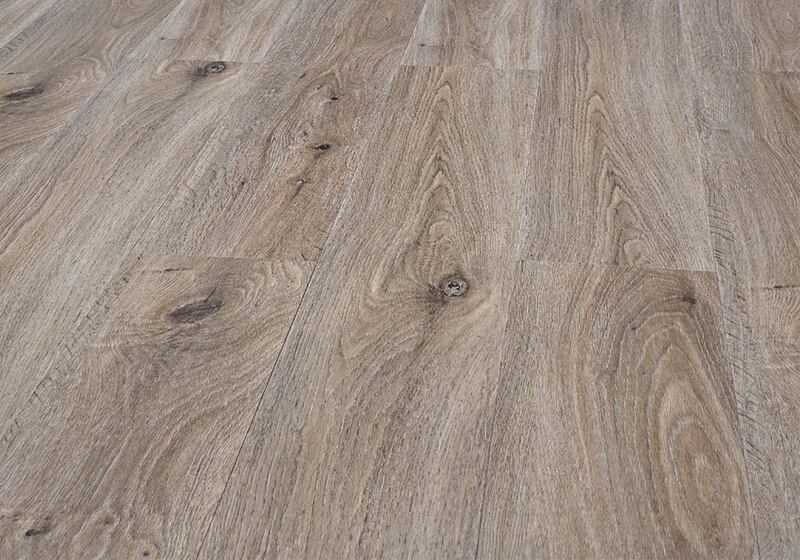 A cool brown with deep accents and cream highlights, provides a wonderful contrasting timber grain colouring that will make any room stand out. 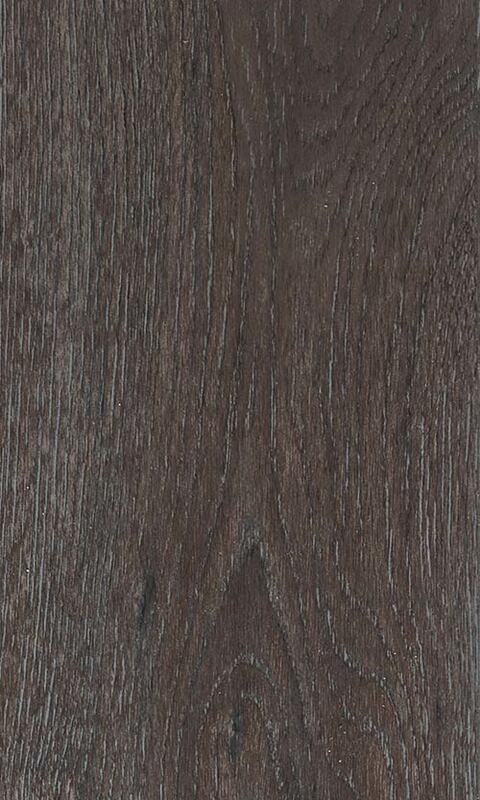 Heartridge Click Vinyl Planks require no glue and are equipped with an angle lock feature to secure your planks. 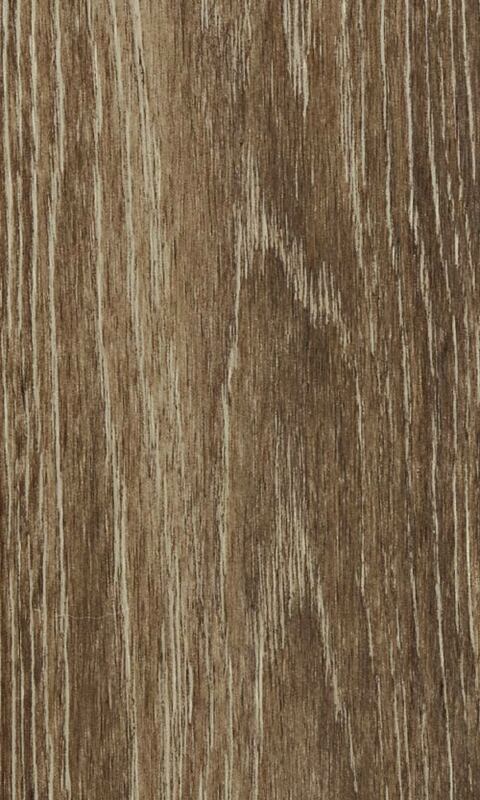 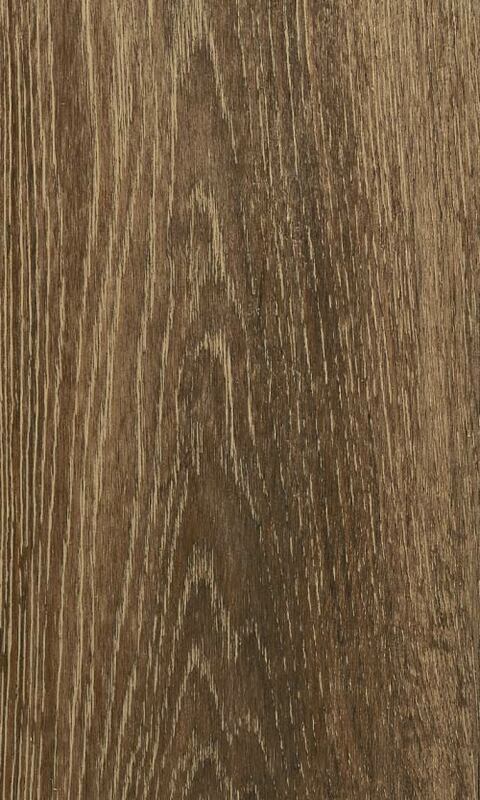 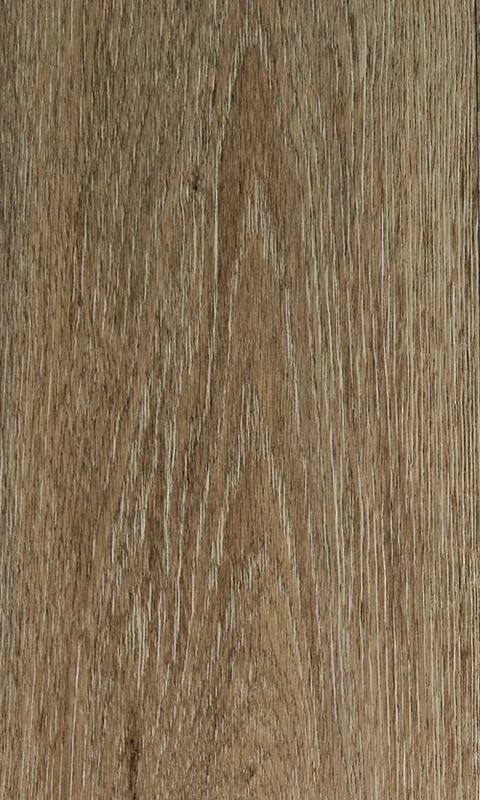 Heartridge Click Vinyl Planks requires no glue and are equipped with an angle lock feature to secure your planks.